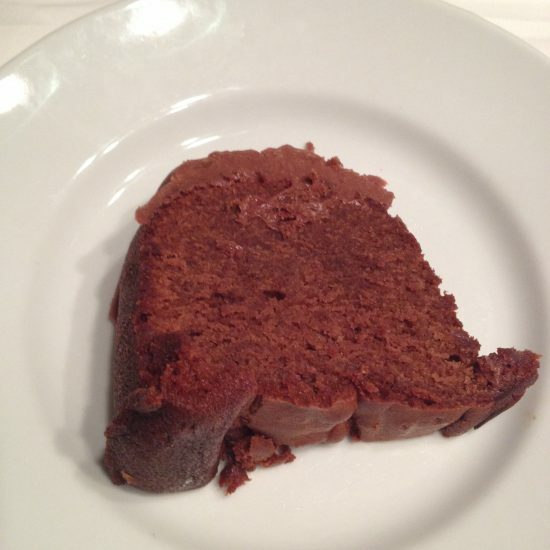 It’s time for #Choctoberfest once again and I’m kicking it off with A Chocolate Cake Round-Up. 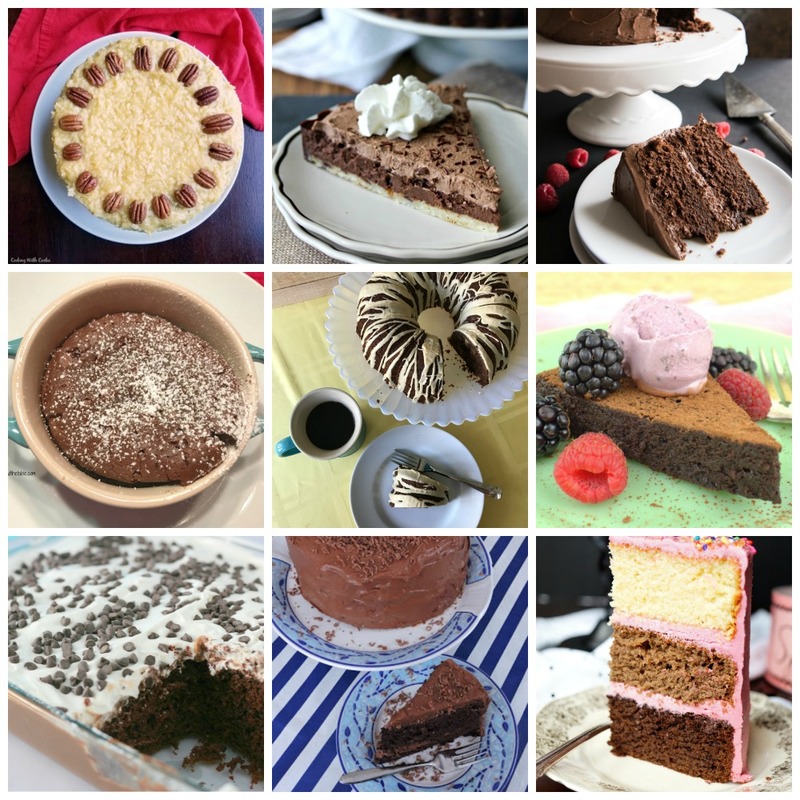 I’ve gathered up a collection of some of my favorite chocolate recipes from blogger friends around the country. 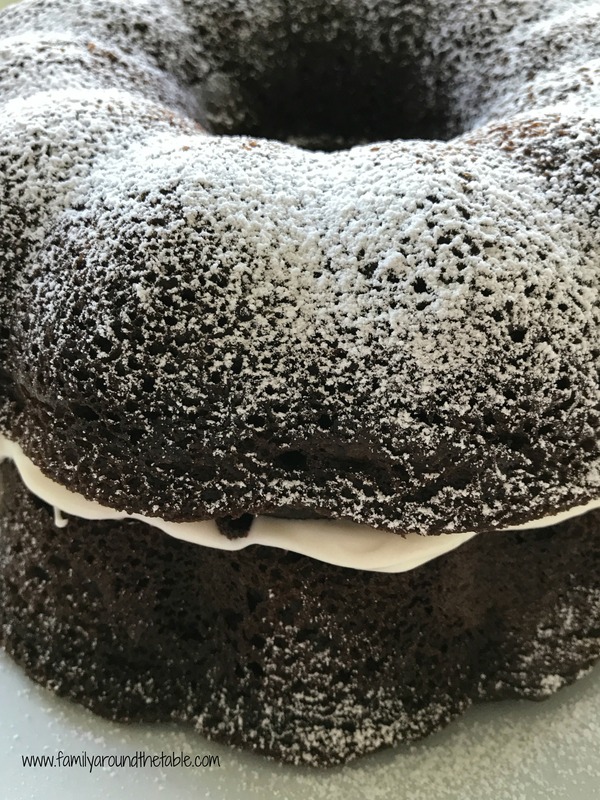 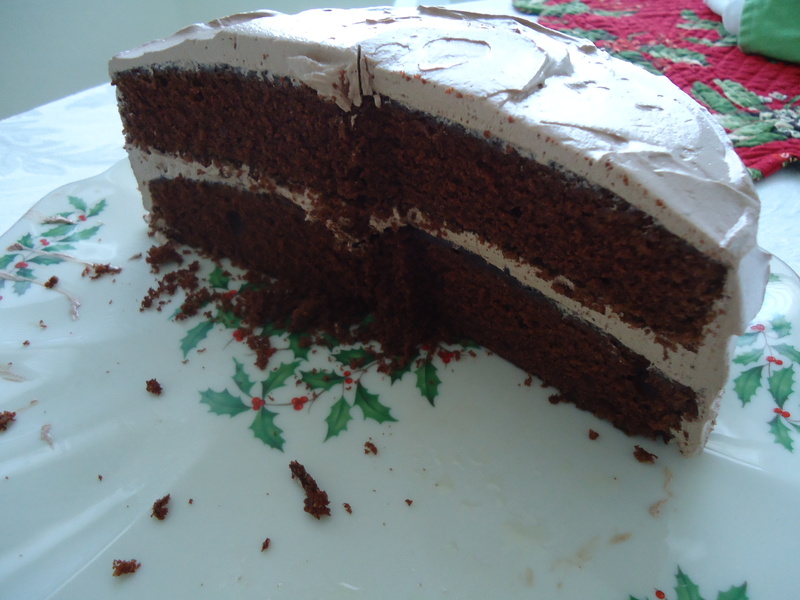 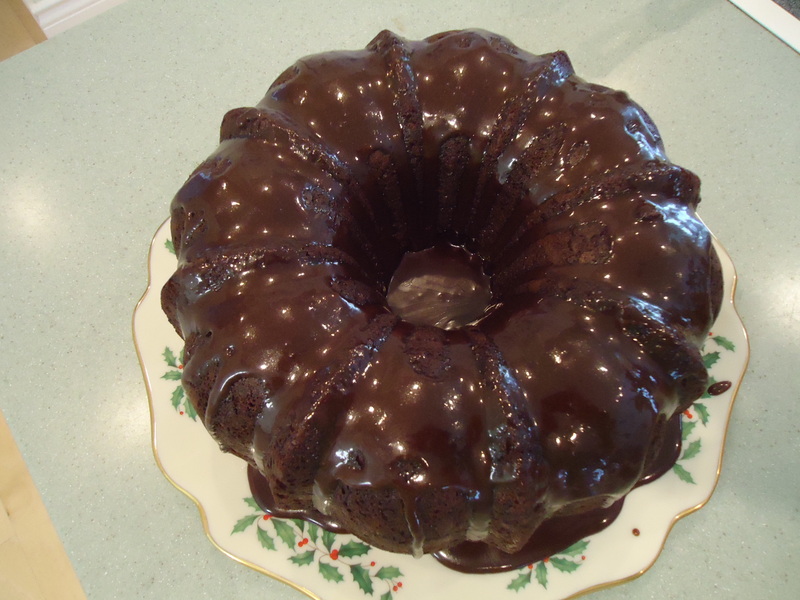 Many would be a lovely addition to a holiday dessert table, a perfect cake for a birthday, anniversary or just because….